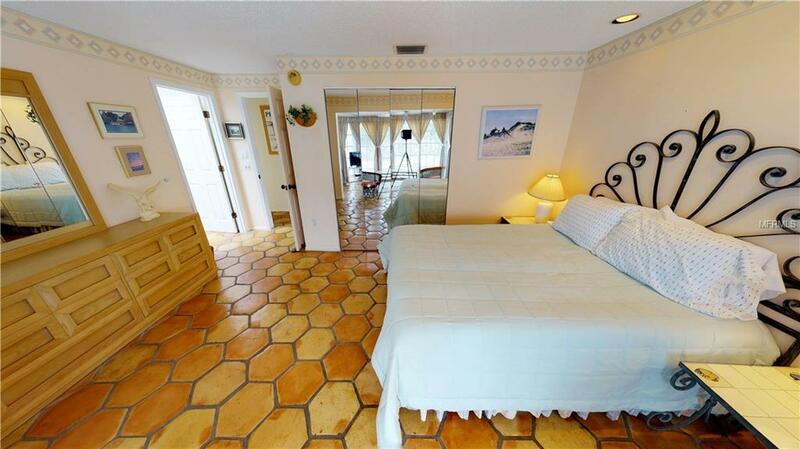 BOATERS BAYSIDE COZY COTTAGE FOR RENT IN HISTORIC VILLAGE LONGBOAT KEY. 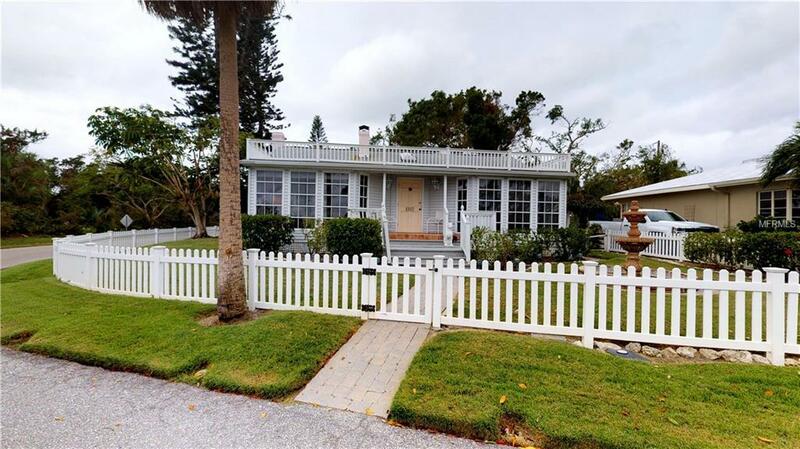 Spacious and accommodating single family cottage-home facing Sarasota Bay and close to the beach on the tranquil north end of Longboat Key in the historic Long Beach Village district. 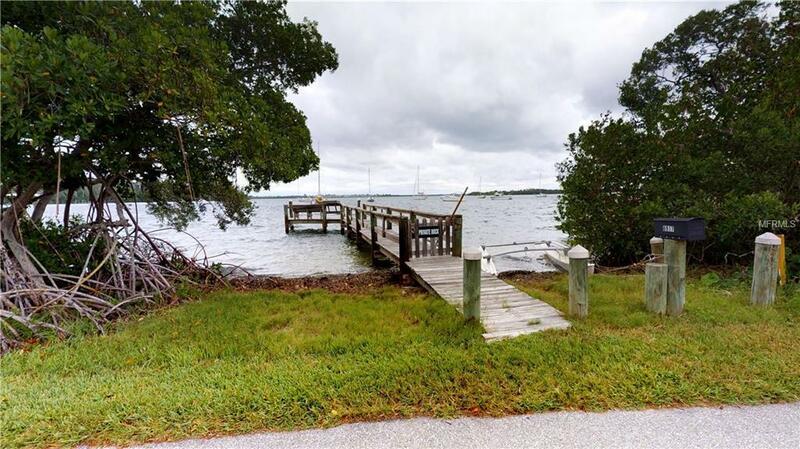 From the charming Bayside community, dock your boat only steps from your door on the open waters of Sarasota Bay. The split floor-plan surprises you with space and style at nearly 1,750 square feet with three bedrooms and two full baths. The open floor plan centered around the living and dining area is ideal for entertaining or spending time with loved ones. Make the most of indoor/outdoor living from the open outdoor patio with BBQ grill. Exterior front porch continues the transition to outdoor Florida living with a refreshing patio deck and Bay view perfect for enjoy morning coffee at sunrise or spectacular bay views throughout the day and into evening. Public beach access is nearby across Gulf of Mexico Drive to savor sunsets every evening over turquoise waters. Walking distance to MarVista Restaurant and only a short drive to Anna Maria or St. Armand's, Lido Beach and downtown Sarasota. 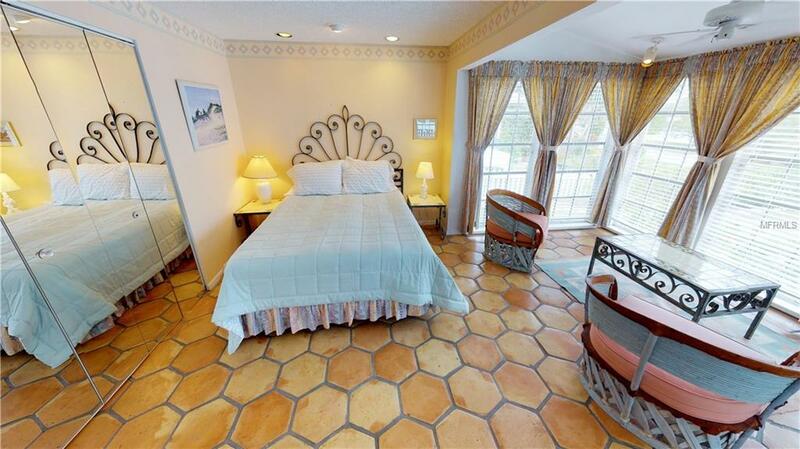 Take advantage of the opportunity to live the good life on Longboat Key where paradise awaits you!Rates shown are base rents that include utilities. Additional fees include departure cleaning fees, Internet fees if not provided by Owner, sales/resort taxes and pet fees if applicable. Note that rates are subject to change without notice.